Full launch for PC is now slated for September 26. 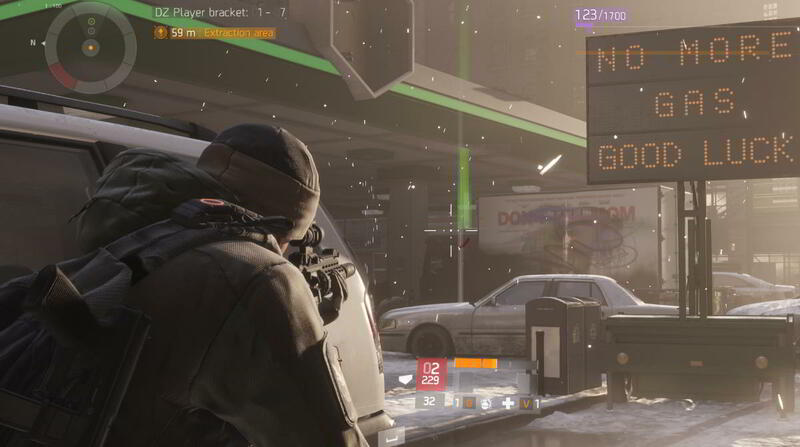 The Division just keeps having issues, but Ubisoft and developer Massive continue to push on. The lastest delay had the promised Public Test Server put on hold "to include key elements that are critical to the overall Update 1.4 experience.” Now, it looks like the PTS will go through its own technical run through this week. The tech test will come on Thursday, followed by launch next week on September 26. Ubisoft updated its official PTS FAQ to include the new date. The tech test and subsequent launch wiull be available to all players that own The Division via Uplay and Steam. The PTS idea came from user feedback as a way to stem many of the bugs and glitches that have plagued the game since launch. Ubisoft has acknowledged the issues, even pushing back the DLC release schedule to make sure the next 1.4 Update fixes core gameplay issues, before adding in the planned Survival DLC, which had been set as a simultaneous release. Now Survival has been pushed back to later this year, and the Last Stand DLC will hit early next year.